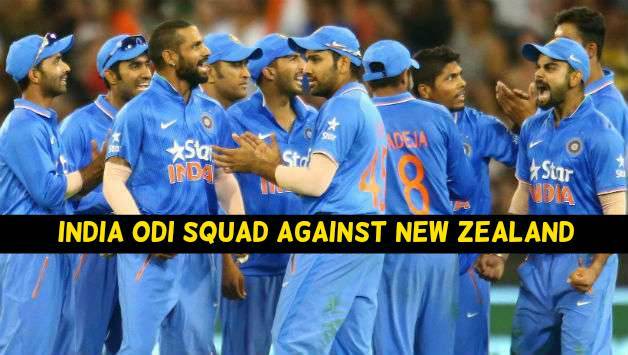 BCCI announced the 15-man squad for the three-match ODI series against New Zealand which is scheduled from 22nd October to 29 October. KL Rahul, Mohammed Shami, and Umesh Yadav are left out and Dinesh Karthik, Shikhar Dhawan and Shardul Thakur are in. Shikhar Dhawan is back in the squad after missing the ODI series against Australia. KL Rahul was unable to capitalize the opportunity against the Sri Lanka and then didn’t have any game against Australia is left out. While the inclusion of Dhawan may affect the opening pair but as Ajinkya Rahane has utilized the chance and performed well; this may be a headache for the captain. Dinesh Karthik also returns to the ODI squad after left out for two series against Sri Lanka and Australia. But getting into playing XI will be difficult for him as Hardik Pandya at no. 4 and Manish Pandey lowers down the order are looking settled. Ravichandran Ashwin and Ravindra Jadeja are still not included in the squad. Two bowlers are left out (Mohammed Shami and Umesh Yadav) and only Shardul Thakur is brought in as bowling unit look quite comfortable with Bhuvneshwar, Jasprit Bumrah, Yuzvendra Chahal and Kuldeep Yadav. The first match is to be played on 22nd October at Wankhede Stadium, Mumbai. 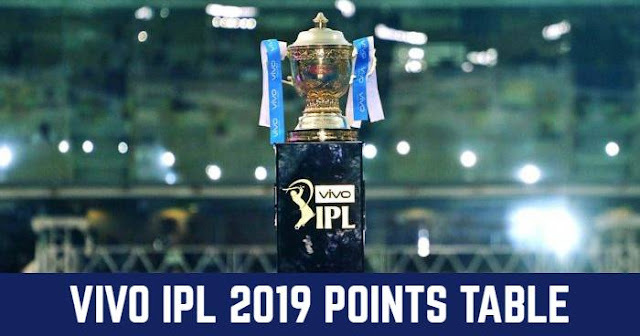 Virat Kohli (c), Shikhar Dhawan, Rohit Sharma, MS Dhoni (wk), Ajinkya Rahane, Manish Pandey, Kedar Jadhav, Dinesh Karthik, Hardik Pandya, Axar Patel, Yuzvendra Chahal, Kuldeep Yadav, Jasprit Bumrah, Bhuvneshwar Kumar and Shardul Thakur.